Our Angel Care line avoids excessive ingredients and blends. Using a simple, honest approach we created this line with our little angels in mind using the finest, purest organic natural ingredients. Beeswax, Olive and Almond Oils from local organic production, wild crafted Lavender and Chamomile are the ingredients we selected for our Angel Care line. 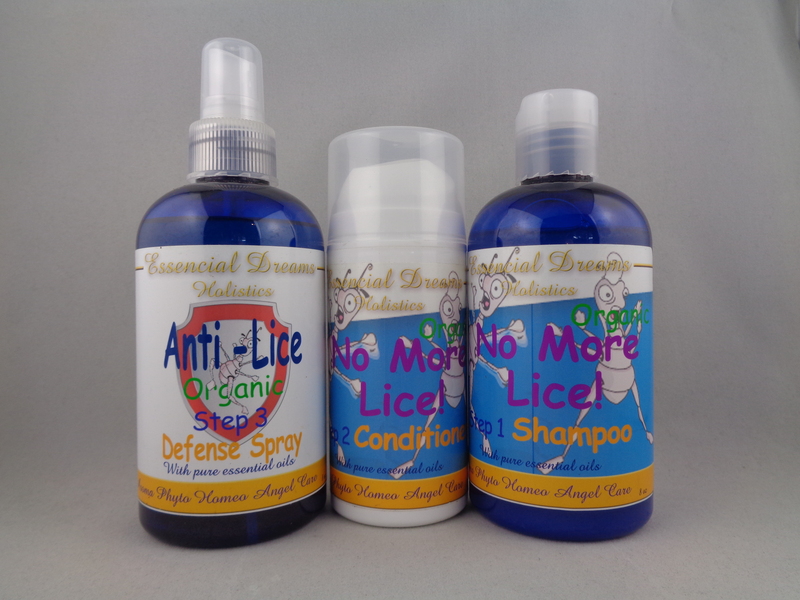 For our Angels we've created a line of Anti Lice products that are gentle, completly organic yet very effective. 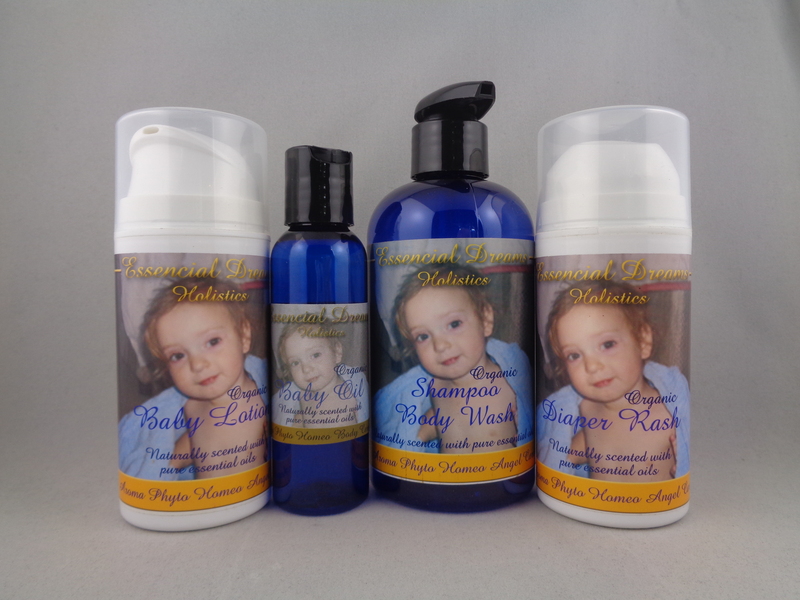 Take care of your little angels with these products from their first day, bring them in touch with nature with it's most delicate expression. Simple, gentle and natural and most of all pure..